Exotic Bags #6: Biggest bicycle toptube bag to go! 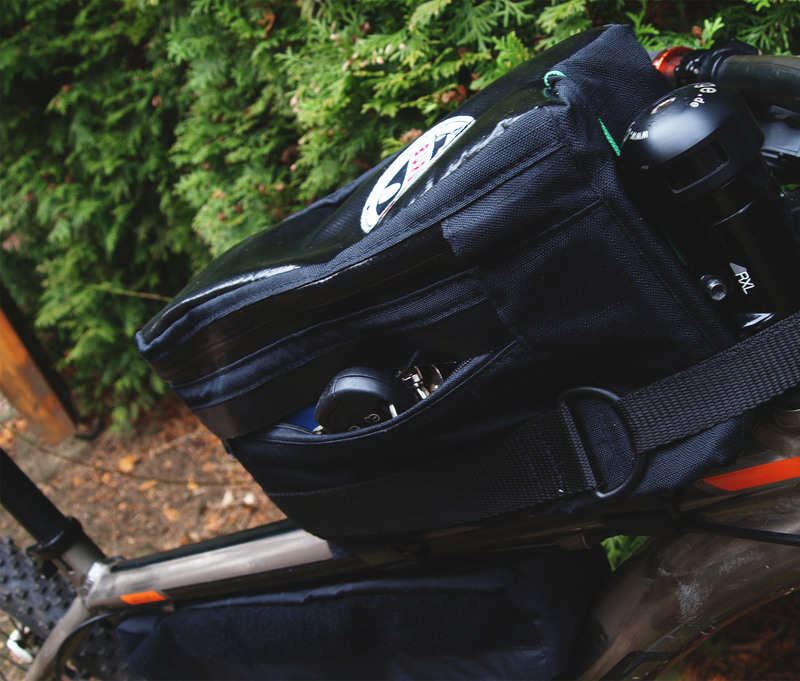 We got many nice responses regarding our smallest framebag (this far). So please take a look at our biggest toptube bag (this far). It’s a designated camera bag. 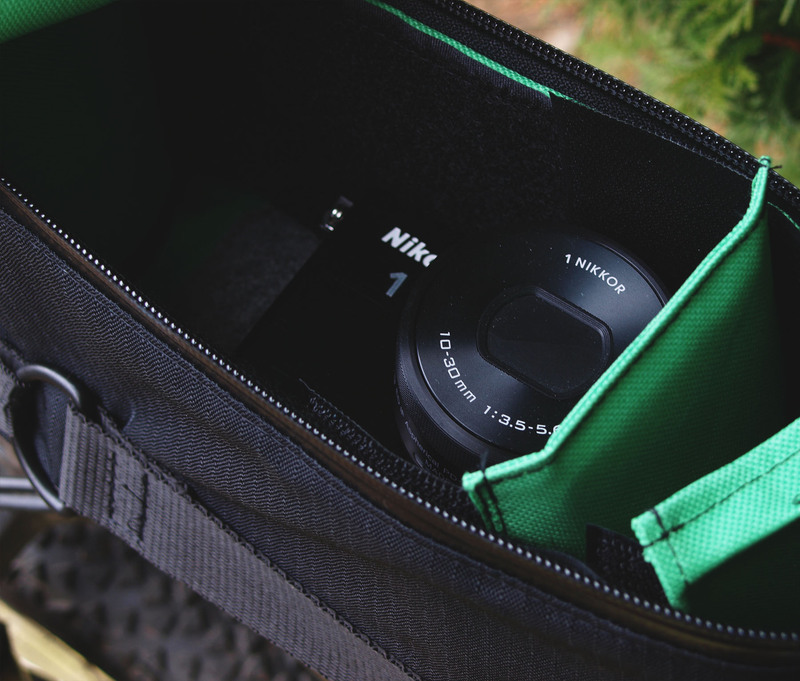 Therefore it must have enough space for a DSLR amera and some equipment to have the cam ready in no time. 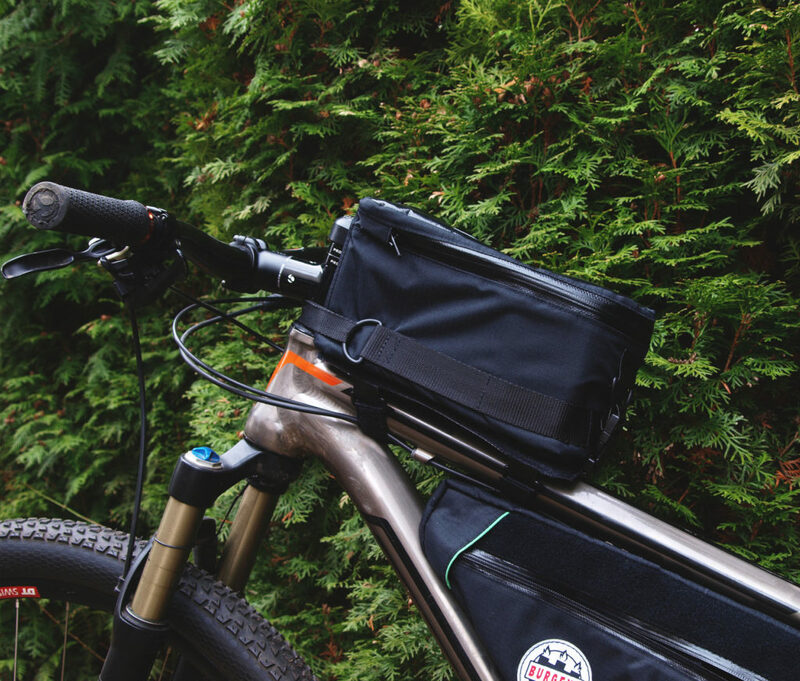 In addition we’ve included a shoulder belt and made the whole bag removable from the bike very fast. Of course it’s also padded quite heavily to protect it’s cargo. Last but not least a bit foreshadowing: In the next days we will introduce our toptube bag that follows a similar principle including a quick acces fastening system to take it from the bike fast and clean. 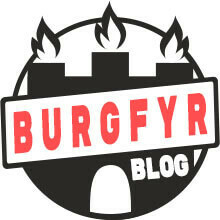 Stay tuned by reading our blog and follow us on twitter. 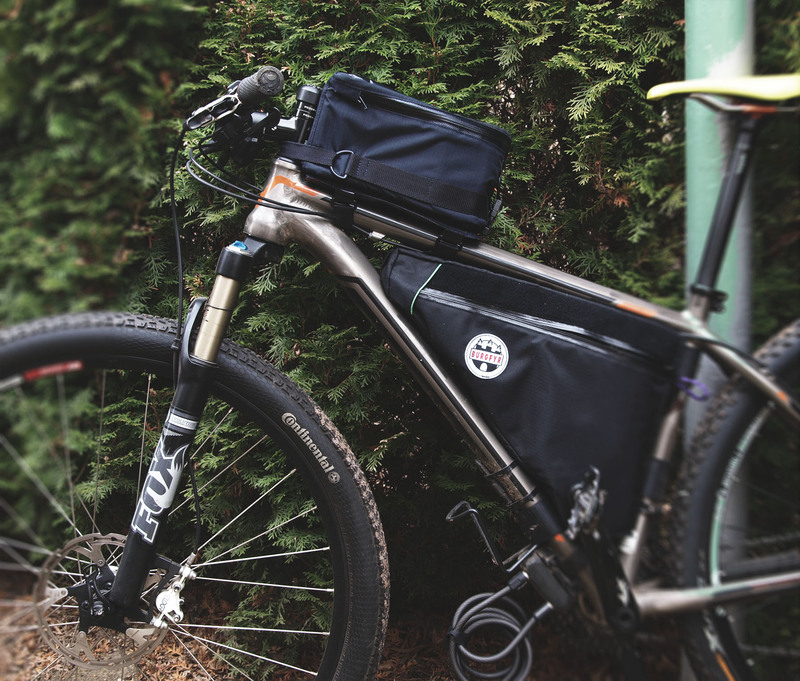 BTW: Take a look at our regular size bicycle top tube bag Kubus here.